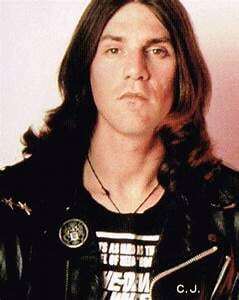 The World Famous Wheaton All Night Flea Market August 18 welcomes CJ Ramone! The All Night Flea Market will be August 18 (3pm to 3am) at the Dupage County Fairgrounds, 2015 Manchester Rd, Wheaton, IL 60187. **All guests are subject to change or cancellation without notice. Will CJ Ramone be performing at the All Night Flea Market? Will he be there all day, from 3pm till 3am…? Is he gonna be there all day from 3pm to 3am??? CJ rocks…as good a guy as they come. I sure hope I can make it.